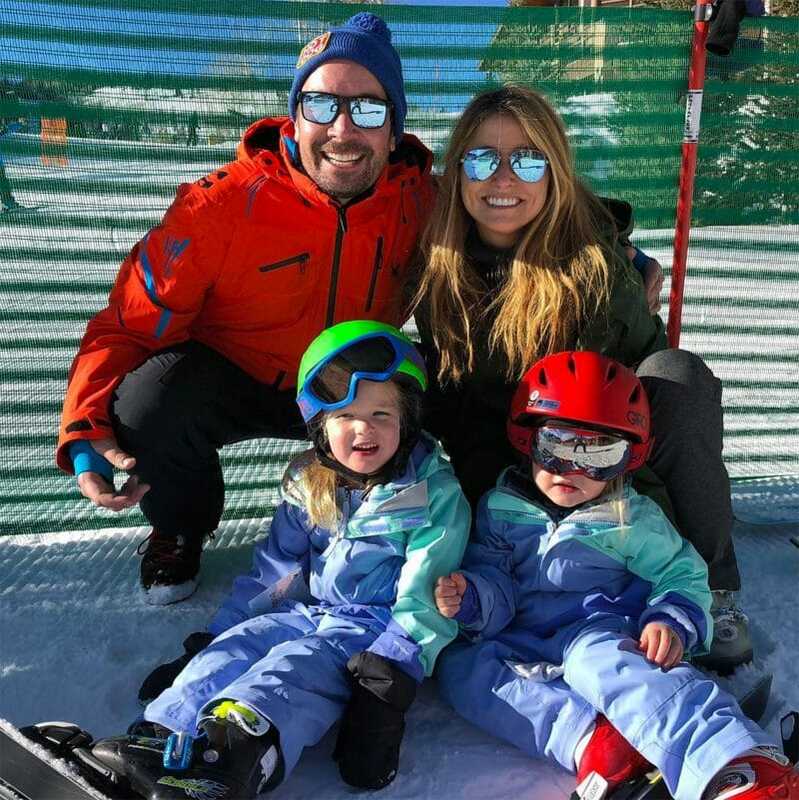 The family that skis together must stay together! Jimmy started to teach his daughters Winnie and Frances how to ski Utah’s picturesque Deer Valley. Nothing like starting them young! When The Tonight Show host chooses to take time off he does so with his family where a host of luxury resorts offer beautiful slopes, luxury restaurants, and, of course, some shopping. 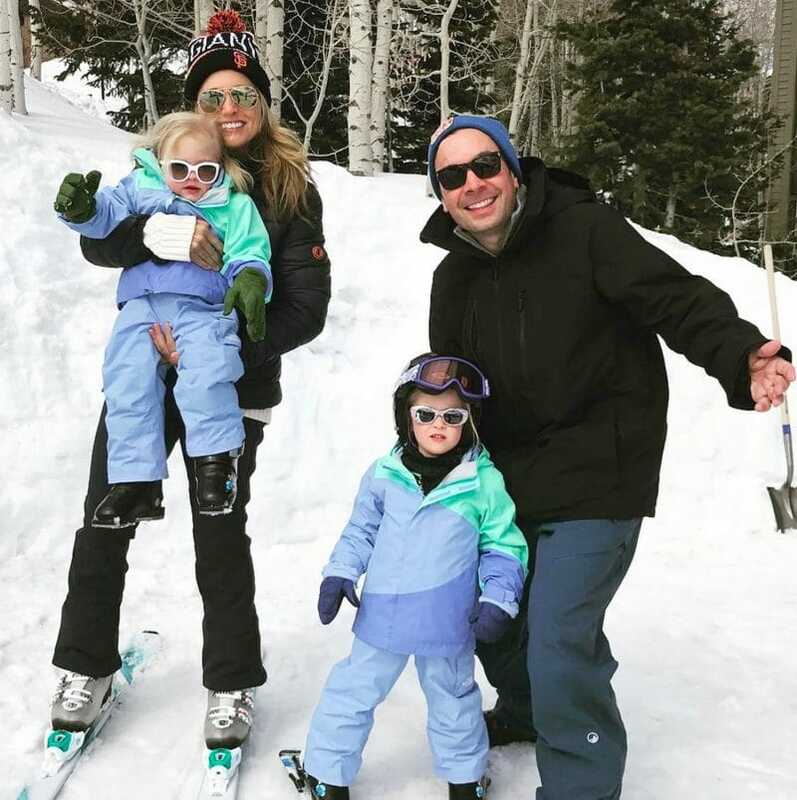 In his caption for this photo, Jimmy Fallon thanked Deer Valley for their french fries and pizza slices- which sounds like this vacation was just the right balance of fun and snow time. Given Jimmy’s energetic personality, it’s no wonder he heads for the outdoors when he wants to unwind.